At their last meeting, the LCMC Board of Trustees decided to cancel the meal packaging event scheduled for the Tuesday night of our upcoming Annual Gathering and Convention in Des Moines. 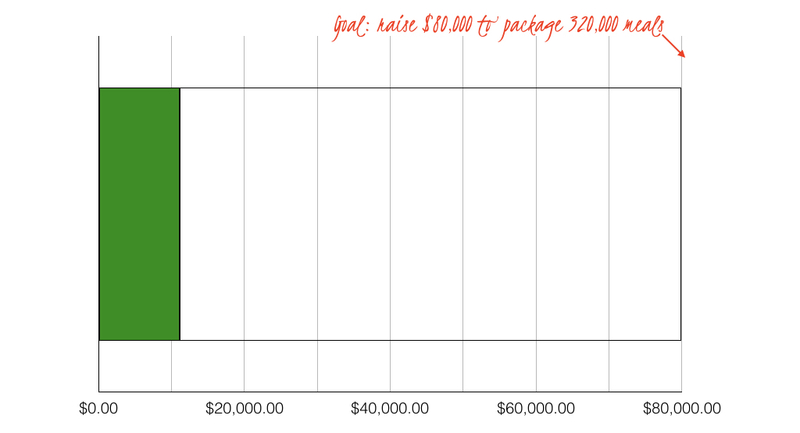 To date, we have only received just over $11,000 of our $80,000 fundraising goal for this project. We are grateful for everyone who has already contributed. All of the funds donated, as well as any future contributions, will be given directly to Meals from the Heartland for their ongoing packaging events and they will be exceedingly grateful for our support. In lieu of the packaging event scheduled for Tuesday evening of the Annual Gathering, the Board is working on an alternative option. Stay tuned! Our 18th Annual Gathering takes place October 7-10, 2018 in Des Moines, IA and features keynote speakers, opportunities for fellowship and networking, breakout sessions, dozens of vendors to explore, and more. If you plan on attending, early bird registration ends soon, so be sure to register by September 1 to secure the best possible rate.